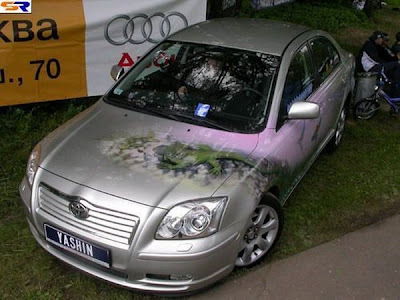 Aerograph 2007 Show, Moscow, 2007, 21 July. 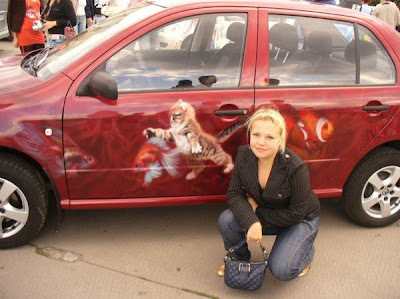 Aerographie Show at Moscow. 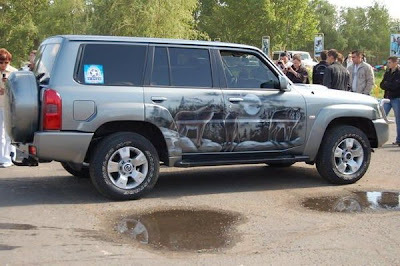 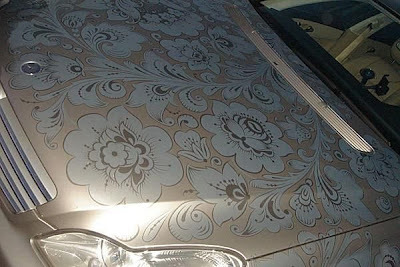 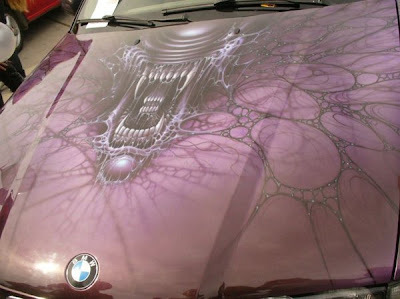 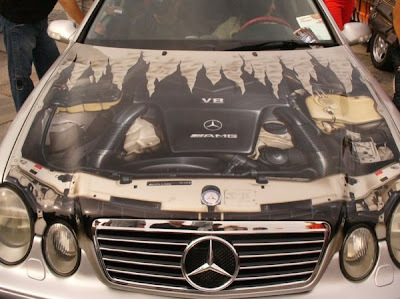 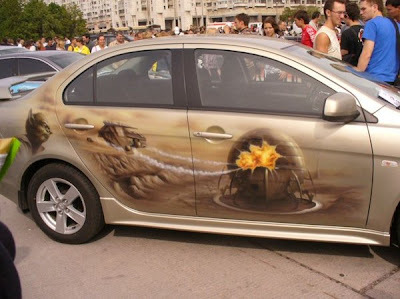 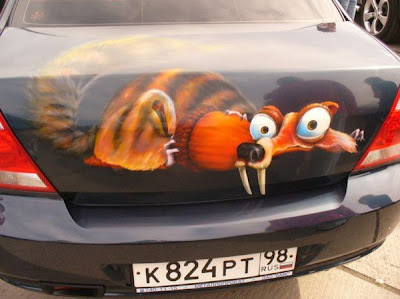 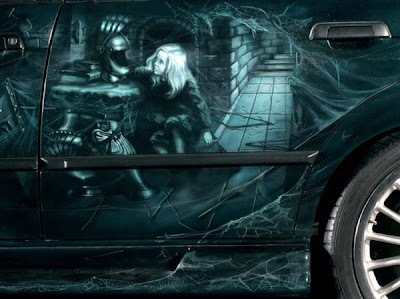 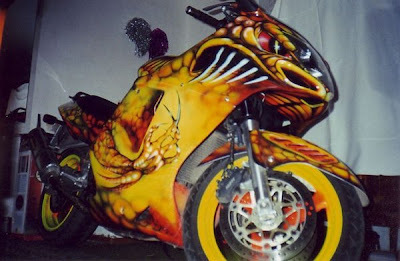 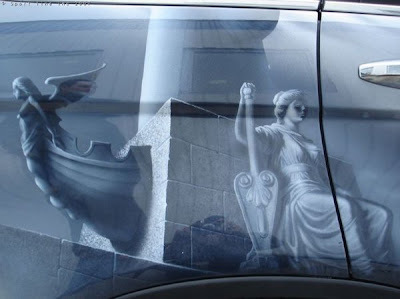 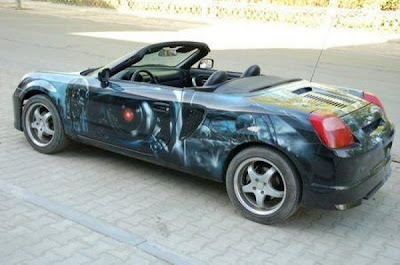 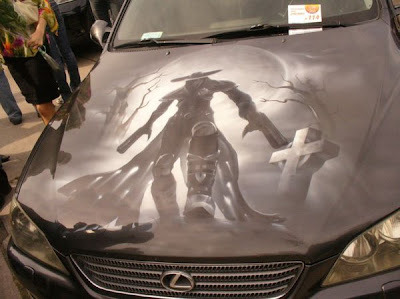 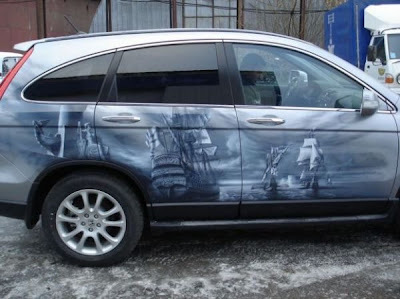 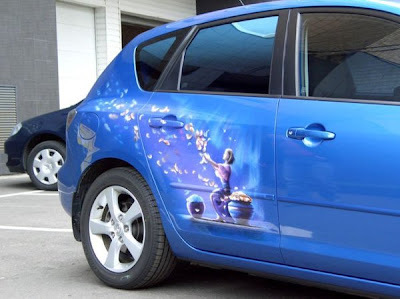 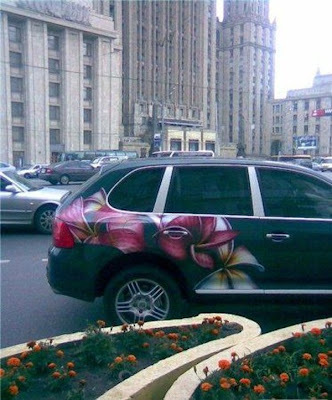 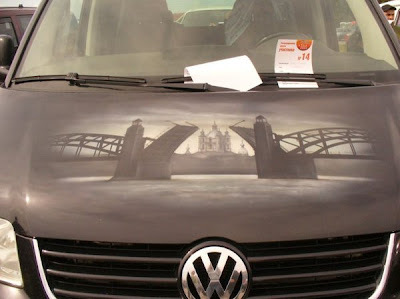 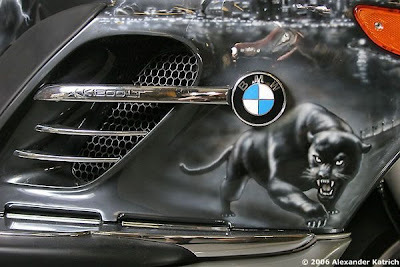 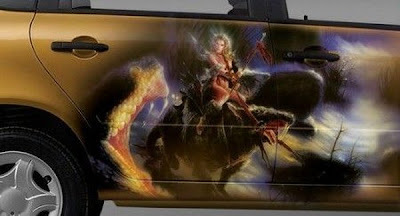 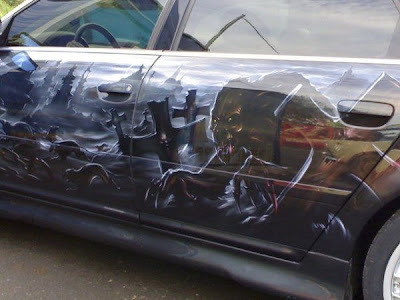 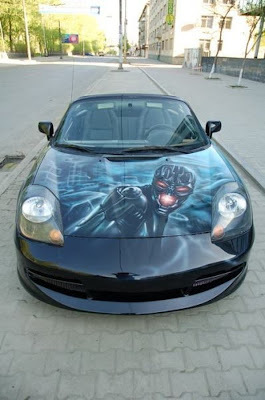 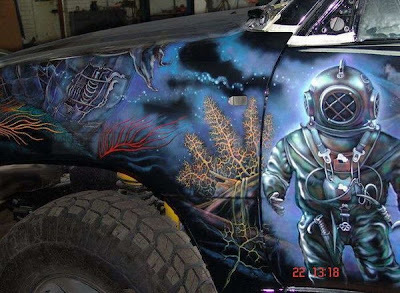 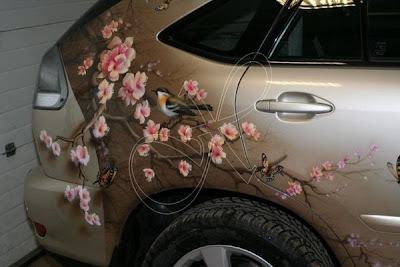 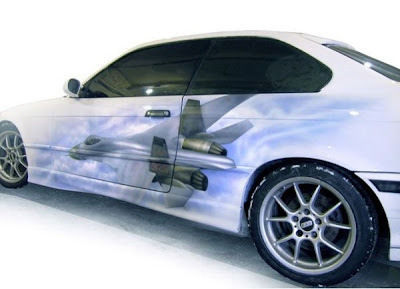 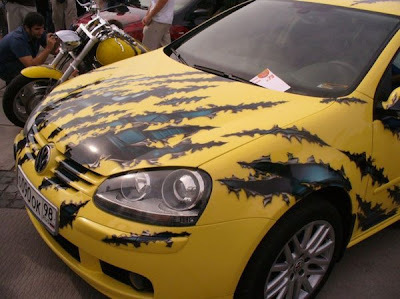 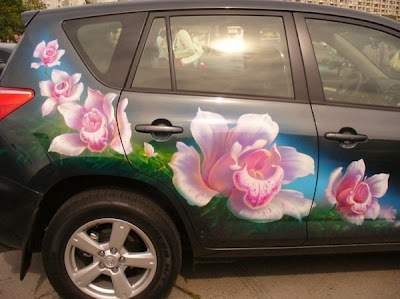 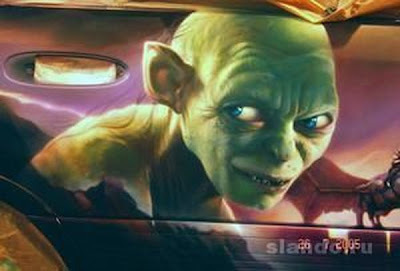 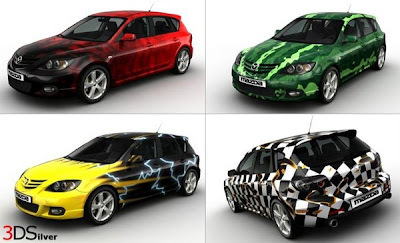 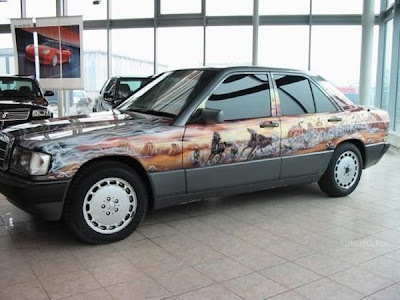 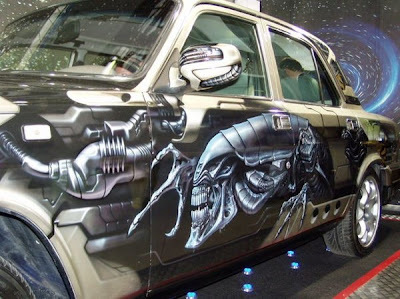 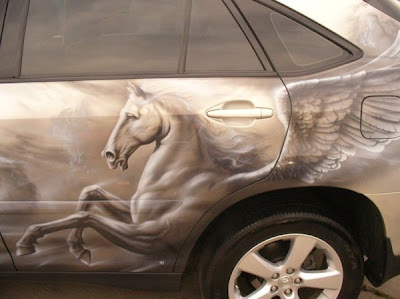 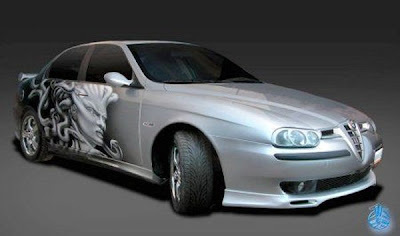 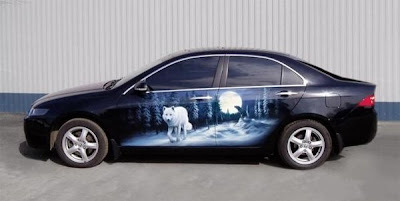 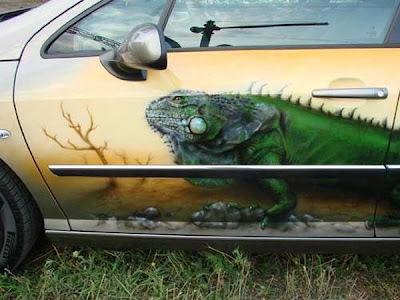 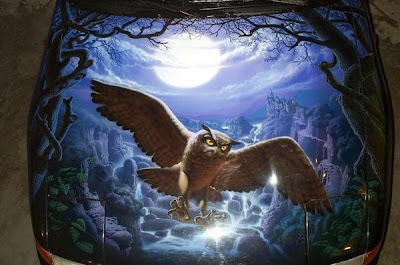 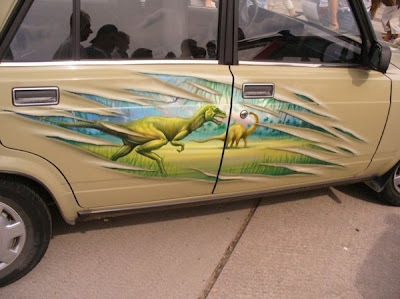 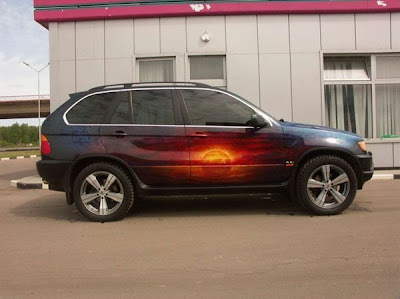 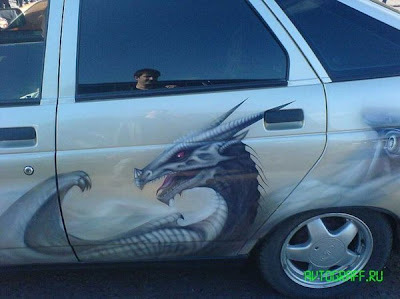 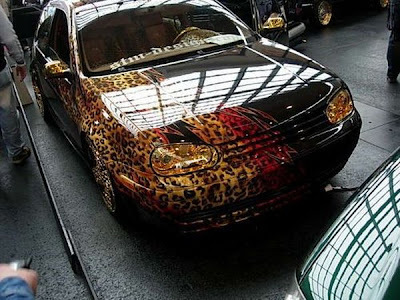 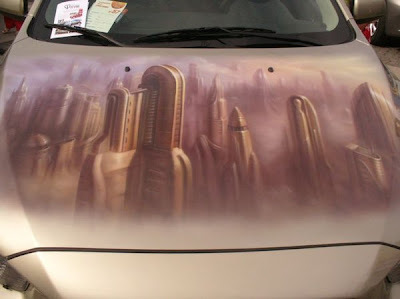 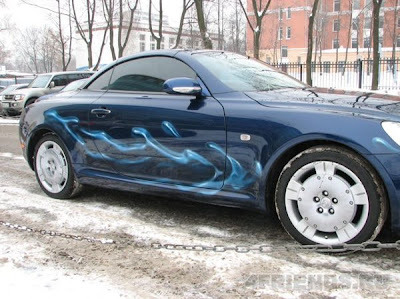 There are many nice cars with exellent painting. 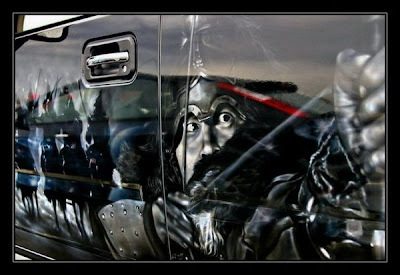 Some of the paintings are incredible, other are very hillbilly, but in general it is an amazing work. 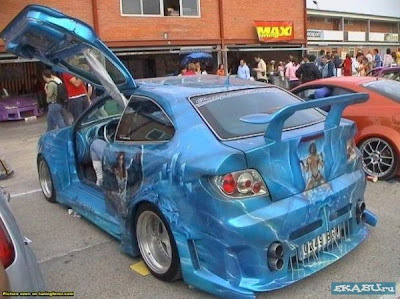 you're an expert on this subject. 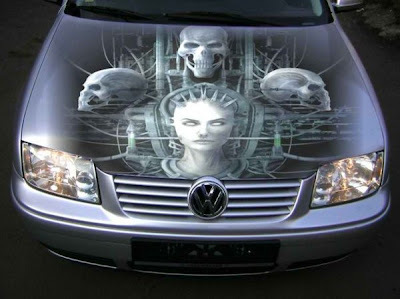 Fine with your permission allow me to grab your RSS feed to keep up to date with forthcoming post. 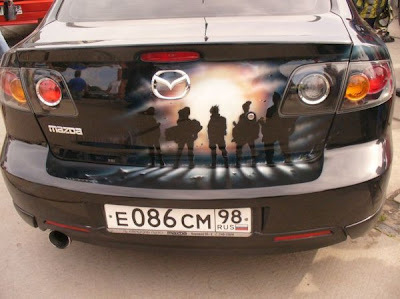 Thanks a million and please carry on the rewarding work.